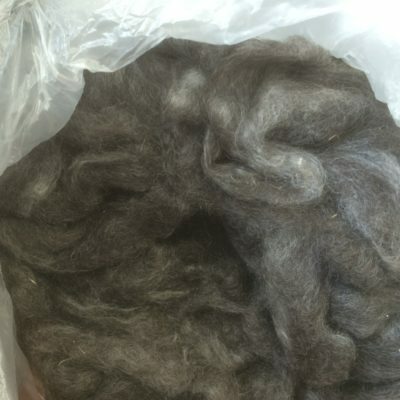 Mix of a bunch of our lamb fleeces. 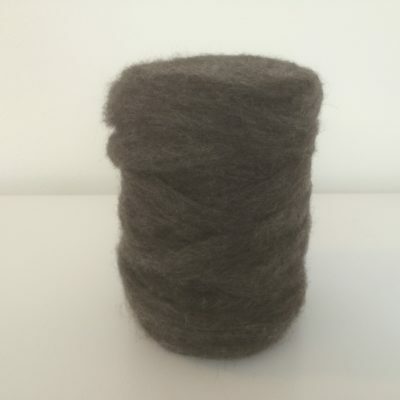 This is the softest Black Welsh Mountain you can get. Sold by the ounce.